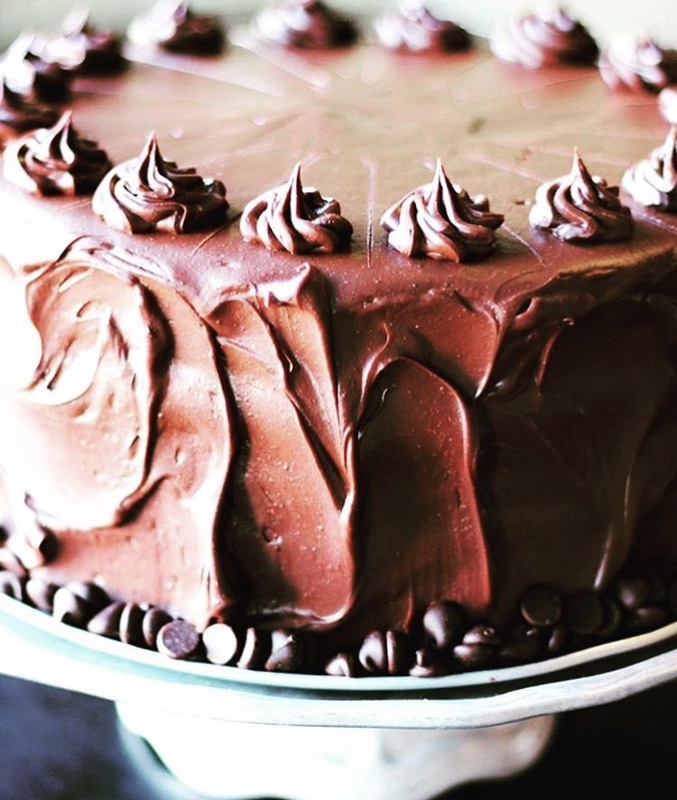 Described by the Atlanta Journal Constitution as “an experience not to be missed,” locally-famed vegetarian establishment The Grit offers vegan and gluten free cakes for those wishing to cut out processed ingredients. 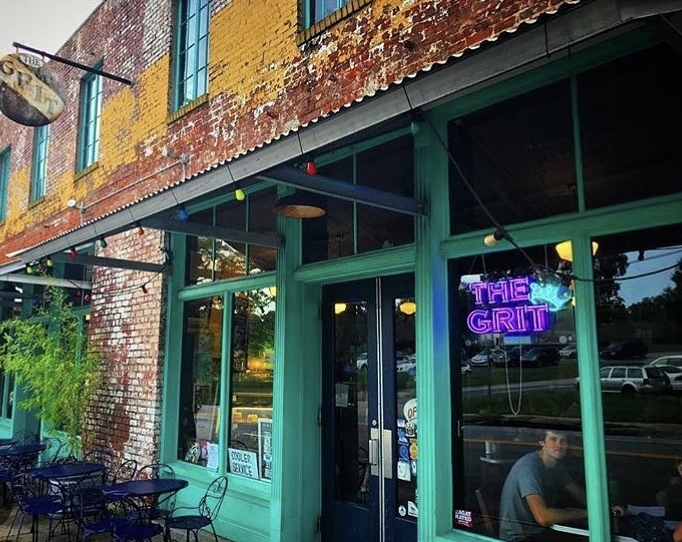 Located on Prince Avenue, The Grit has been admired by Athens locals and travelers alike, even drawing attention from Athens-native rock band, R.E.M. You can call or email to inquire about The Grit bakery; however, I suggest taking a trip down to their restaurant and storefront. The charmingly dilapidated brick walls are plastered with peeling paint resembling flaking eggshells. The walls are adorned with local art that is constantly rotating at the whim of the owner. The most unique part of the whole establishment is the group of eccentric employees always willing to recommend their favorite tofu seasoning or townie-centric bar. 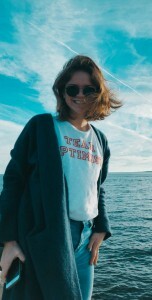 Even more of a reason to stop by, 90% of The Grit’s employees have been or are in local bands, and well versed on current and up-and-coming music scene in Athens. 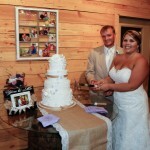 Enjoy a cake tasting visit at their vintage-inspired soda counter while chatting up the barkeep about potential local bands for your Athens wedding reception. The Grit’s dessert display case is located right behind their teal framed picture windows. Their overwhelming selection changes daily, ranging from beloved classics to unusual flavor combinations. 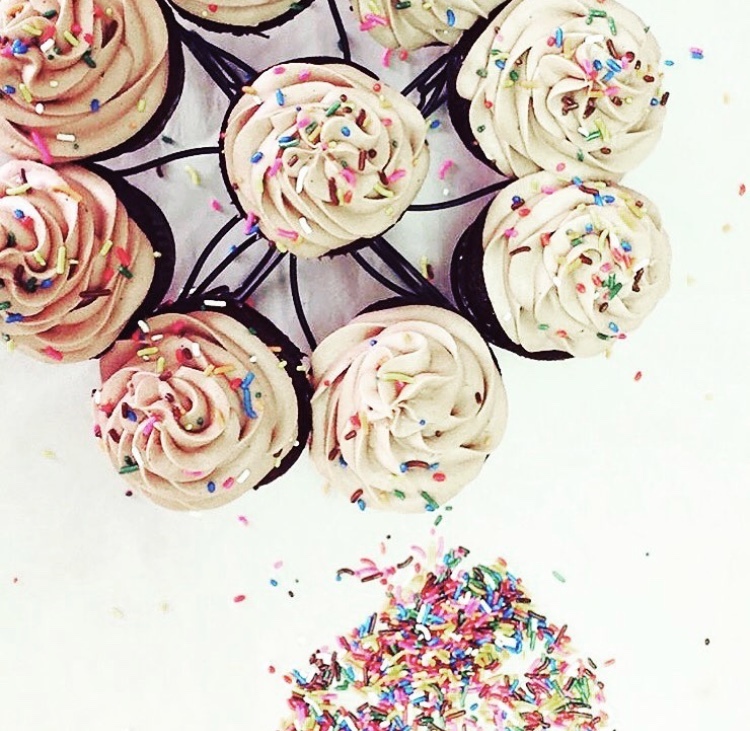 Some of their seasonal cake flavors include lemon poppyseed with fresh lemon zest amidst a vegan buttercream frosting and the strawberry cake, with fresh strawberries baked into the gluten-free flour mixture, frosted with vegan buttercream. Serve one of their customer favorite cakes, such as the vegan chocolate death or lemon lavender, or choose to create your own. 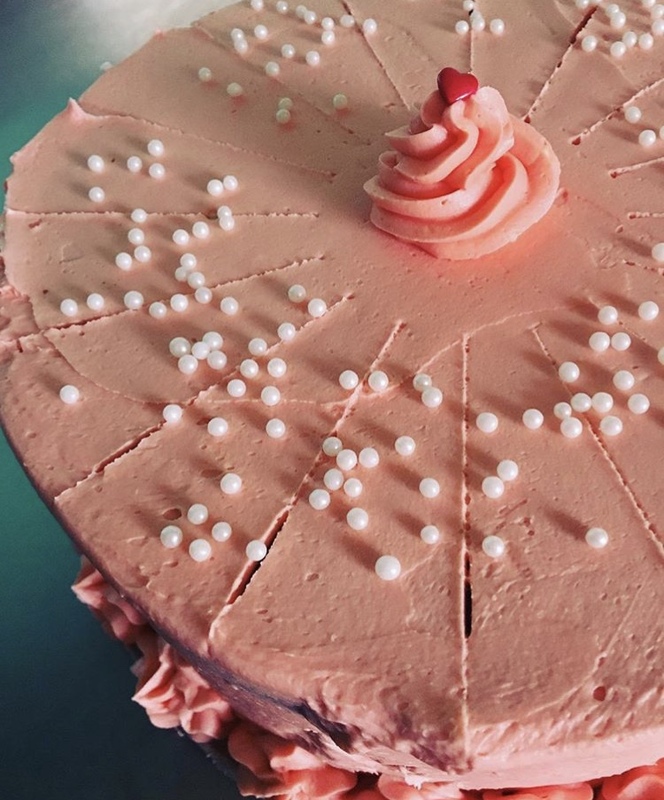 If you choose to pursue your own creation, choose from over 15 cake layer options, nine of which can be made vegan and four which can additionally be made gluten free. Opt for an orange spice cake paired with a jasmine buttercream, a floral accompaniment with the slightest evidence of robust spice, or tempt your taste buds with a dark chocolate cake donning a chocolate, lavender ganache. Free of animal product, free of guilt, but certainly not free of flavor, The Grit is marvelous at utilizing vegan substitutes for traditional baking ingredients. They manage to devise vegan and gluten free creations that are often more delicious than their classically-made counterparts. Whole cakes are priced at $38 while gluten free cakes are slightly more expensive at $48. Email thegritbakery@gmail.com or call (706) 543-6592 to order your vegan masterpiece today!